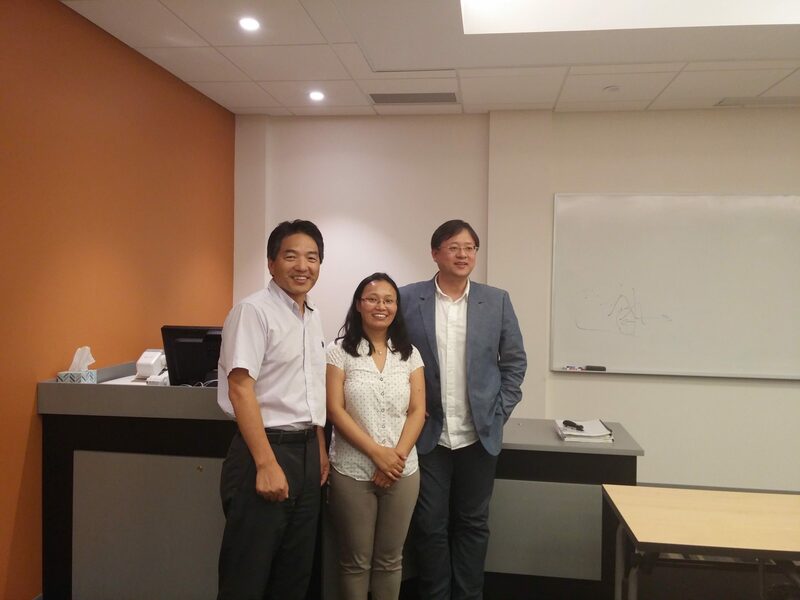 iTSS Lab at the 4th Annual ICTIS Conference (Aug 8 – 10)! 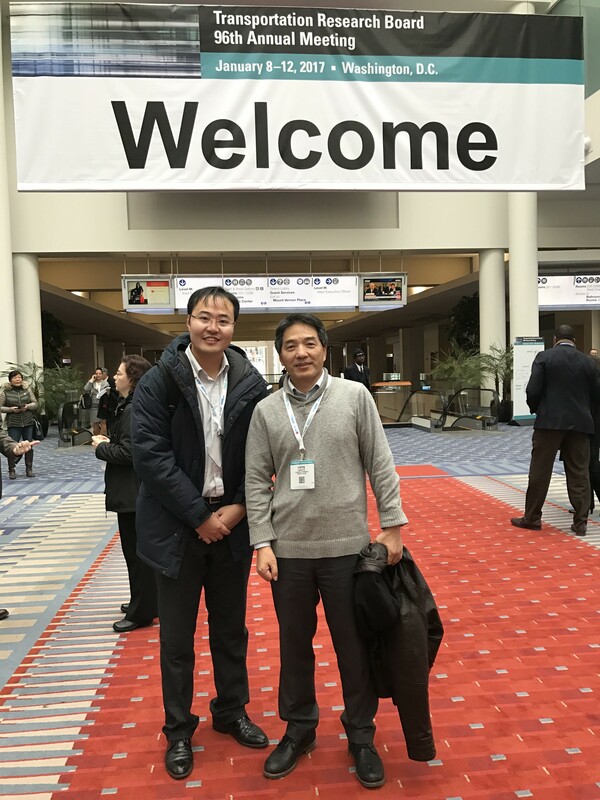 Research done by members of the iTSS Lab were on display at the 4th meeting of the International Conference on Transportation Information and Safety (ICTIS). 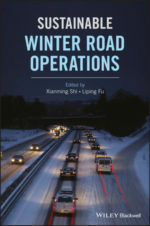 Our research covered a number of topics, including traffic signal control, and high speed rail. 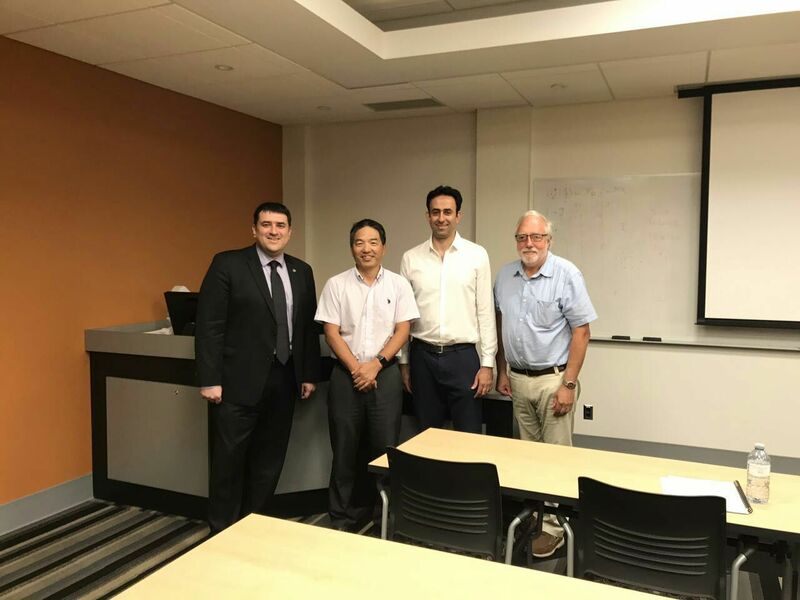 Congratulations to Shahram Heydari who recently defended his Doctoral thesis titled “Bayesian Nonparametric Dirichlet Process Mixture Modeling in Transportation Safety Studies” under the supervision of Dr. Liping Fu. 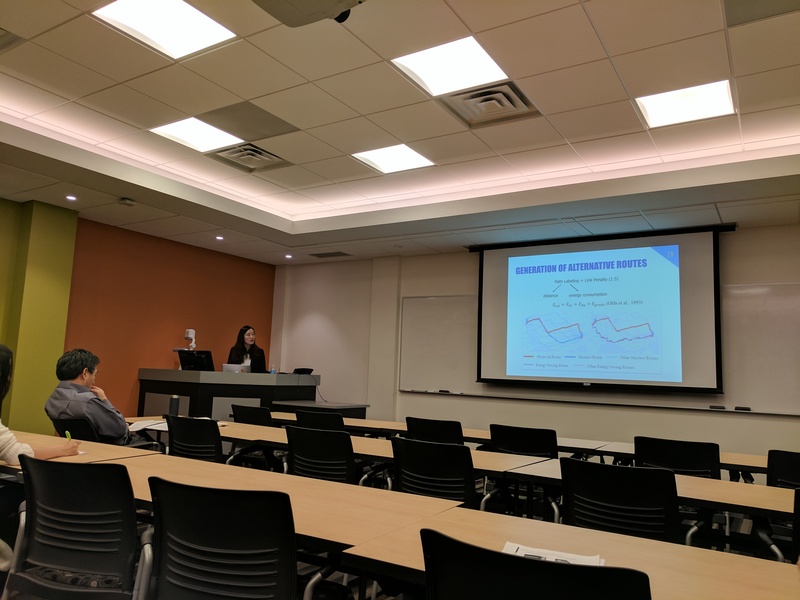 Dr. Heydari’s work focuses on using Bayesian nonparametrics to improve roadsafety modelling. His work has been featured in numerous journal and international conference publications. Please join us in congratulating him on this milestone achievement!